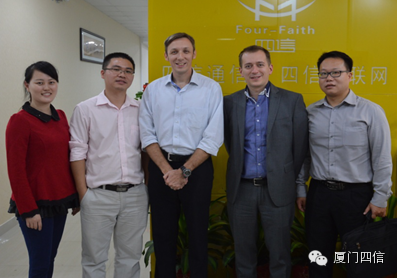 At the end of November, the France customers visited Four-Faith The visiting team is made up by the CEO, product manager and project manager, they have done technical review and production process audits. 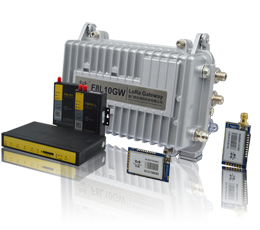 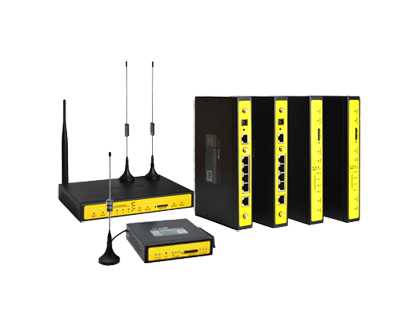 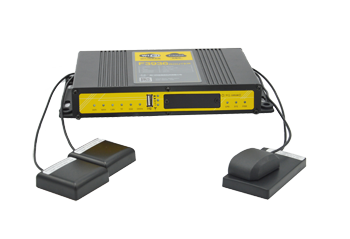 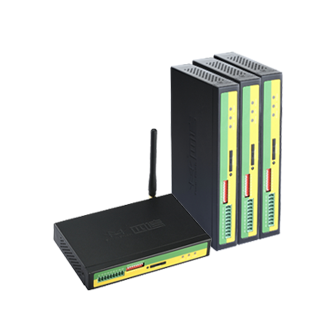 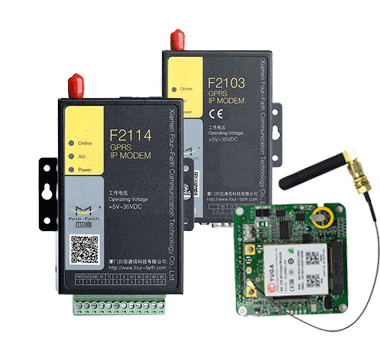 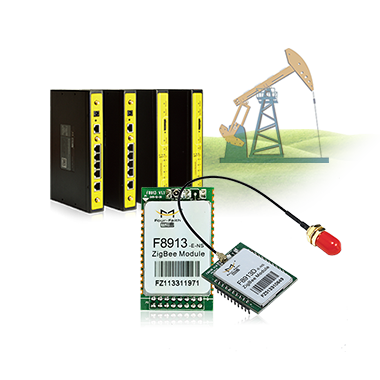 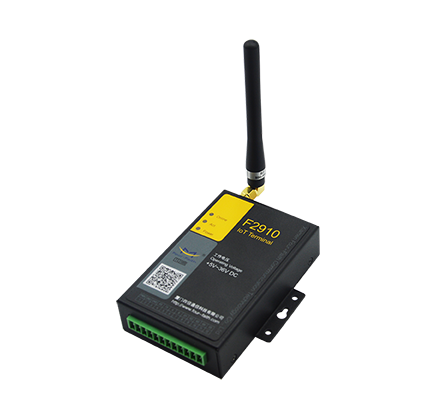 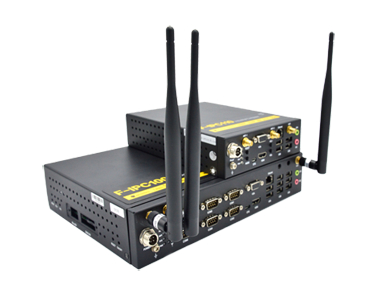 The France customers are very strict on product quality of the industrial IP MODEM, routers and other requirements. 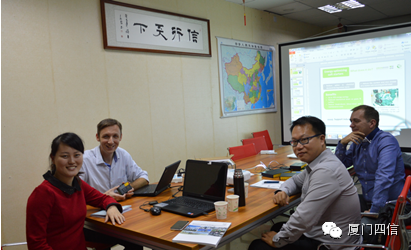 Audit results make delegation very satisfied that Four-Faith products not only meet the European standards, and greatly facilitate the repair and maintenance. 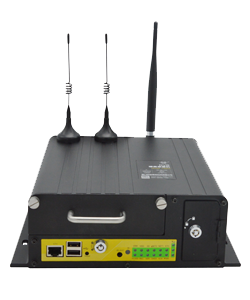 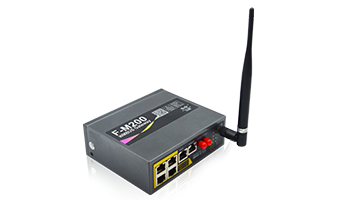 Finally they signed the products agency agreements for 4G / 3G router, IP MODEM with Four-Faith.